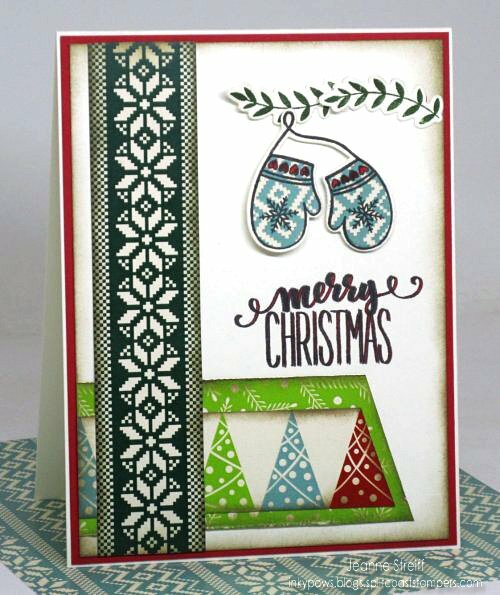 Gina K. Designs & CardMaker Blog Hop! 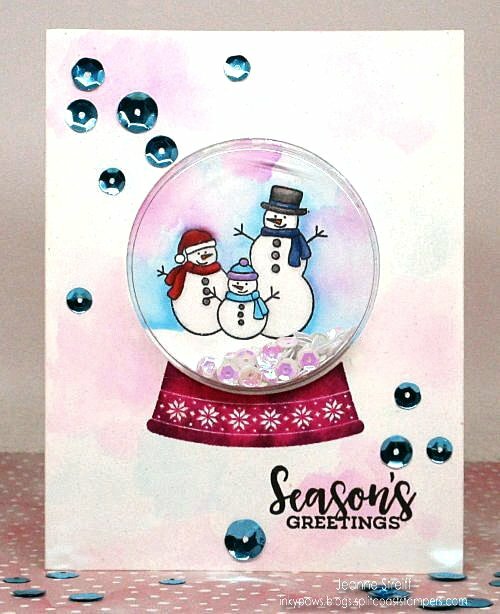 Welcome to the Gina K. Designs & CardMaker Blog Hop! If you’ve arrived here from Beth Silaika’s blog you are in the right place! 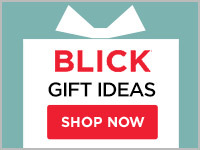 If not head to the CardMaker Blog to start at the beginning. I’m working with the Home For The Holidays StampTV Kit today. Holy cow what a great set of products. 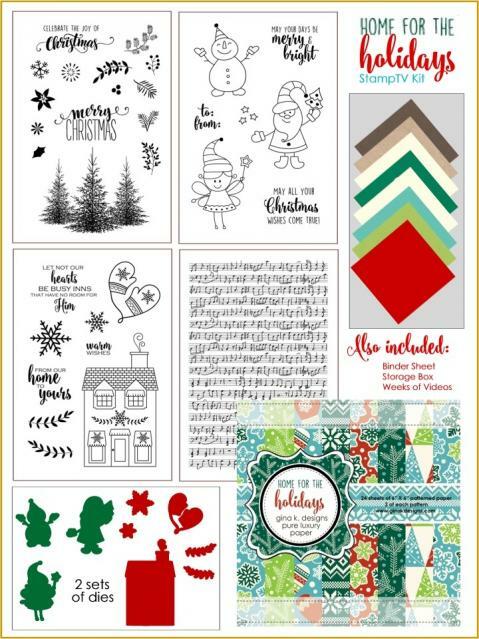 They put together a great mix of cute and realistic stamps, dies to match and both patterned paper and cardstock. 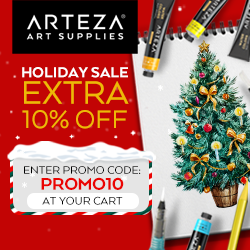 Fun for all your winter and holiday cards! You can purchase this kit HERE. 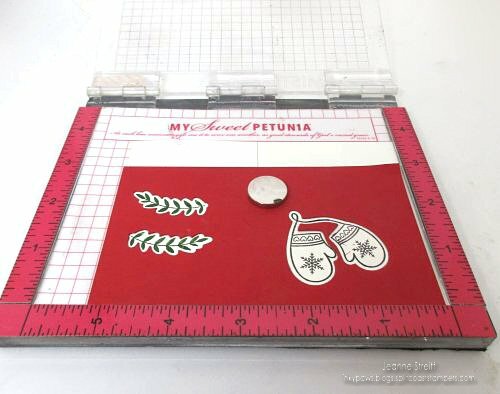 I used my Mini MISTI to set up my stamps on my die cut shapes (the red cardstock is my template) For the mittens I cut a full image on white cardstock, placed the cut out into my template and then stamped. 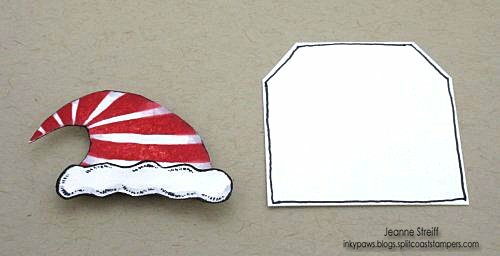 I then cut out mittens from patterned paper and put it in my template and stamped. I cut the mittens out (with scissors) and then layered on top of the white cut out. Easy peasy way to do paper piecing. Now hop on over to Kendra Wietstock!! !